…when Birr Castle was a hub of scientific discovery and innovation, the third Earl was building the great telescope and his wife Mary was practising her photography. Later, their son Charles Parsons was inventing the steam turbine, which changed the face of seafaring and led to the invention of the jet engine. This Reflecting telescope remained the largest in the world for over 70 years and is arguably the largest historic scientific instrument still working today. This ‘leviathan’ as it is named, remains in the centre of the Demesne as Ireland’s greatest scientific wonder and represents a masterpiece of human creative genius. The Science centre demonstrates how the extraordinary telescope, now magnificently restored, was built in the castle workshops by the people of Birr. 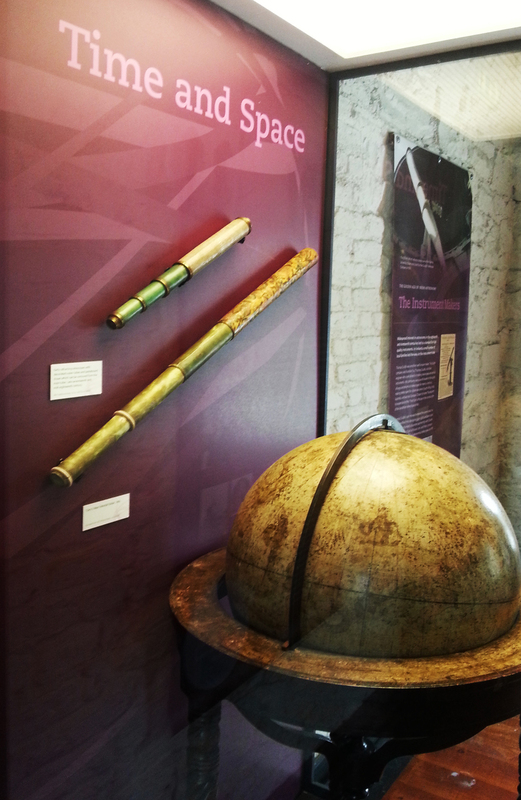 Scientific instruments are displayed, alongside interactive models to explain how they were used.